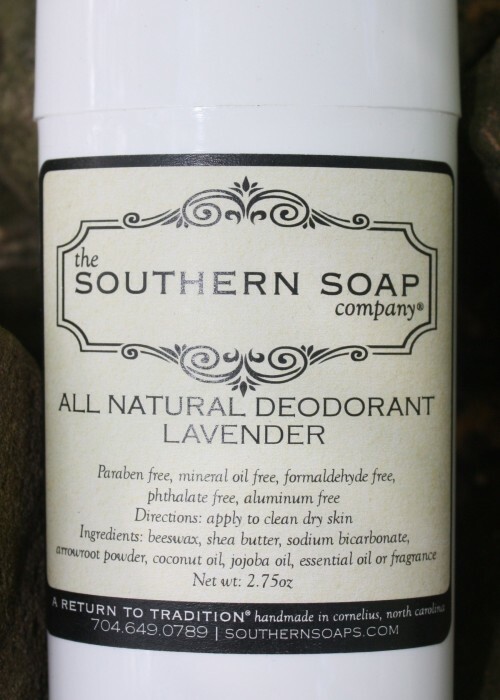 This natural blend of oils and powders is sure to out-perform all other natural deodorants. 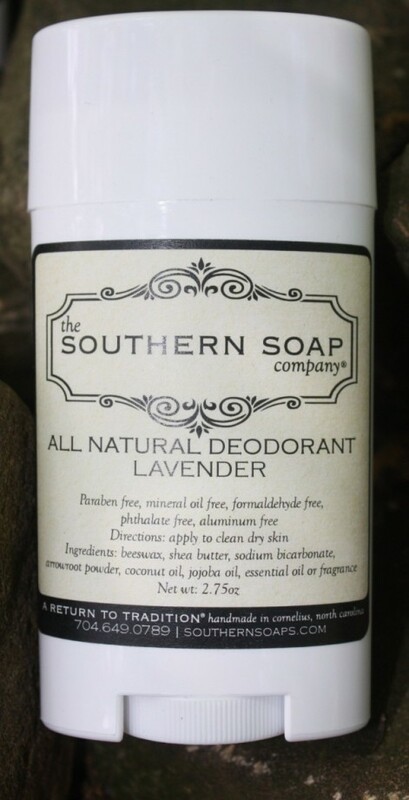 Of couse our deodorant is aluminum free, paraben free, and phthalate free. Ingredients: beeswax, shea butter, sodium bicarbonate, arrowroot powder, coconut oil, jojoba oil, essential oil or fragrance oil. 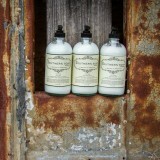 Unscented: All the powerful protection you need in a natural unscented formula. 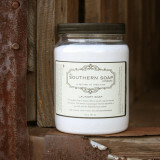 Grapefruit: This fragrance is nicely balanced and provides the unmistakable aroma of fresh grapefruit. 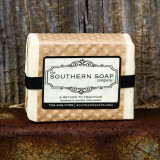 Blue Ridge: a fresh and woodsy scent with notes of mint, lavender and a splash of wild herbs. Imagine hiking through the woods of the Blue Ridge Mountains. Lavender: This timeless classic is like walking through a meadow of lavender. If you are a true lavender fan, this pure essential oil will far exceed all your expectations.